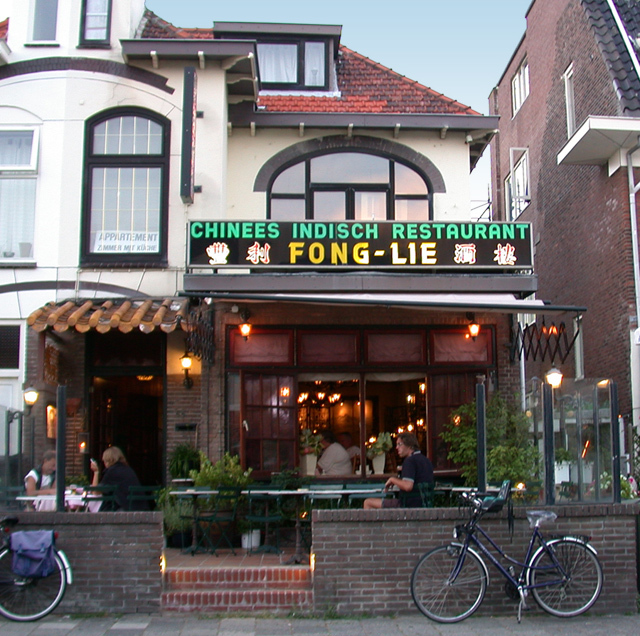 The following is a list of some of the many Zandvoort restaurants that you can try out when you next holiday in the town. They are not endorsements and this website accepts no responsibility for any problems which you might have with any of them. 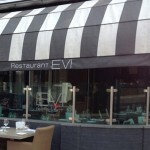 The list is only here to help you find an option for eating out in Zandvoort. 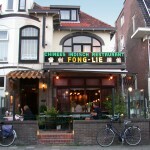 Superb Chinese cuisine. The decor is reminiscent of a saloon with old and stylish furniture but the restaurant really is very atmospheric and the food tastes great. Get a seat by the window if you can. 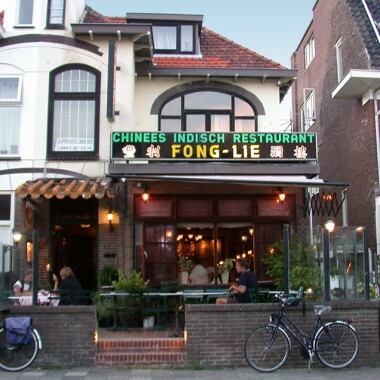 Zandvoort restaurants don’t get much better than this. Popular with both locals and tourists. There are delicious Greek snacks (Meze) and mouthwatering meals lovingly prepared with authentic spices and fresh ingredients. 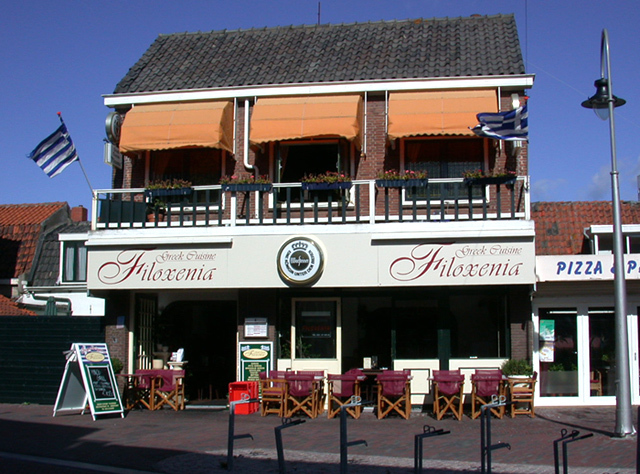 The name: Filoxenia means hospitality in Greek and you’ll certainly find a warm welcome here. 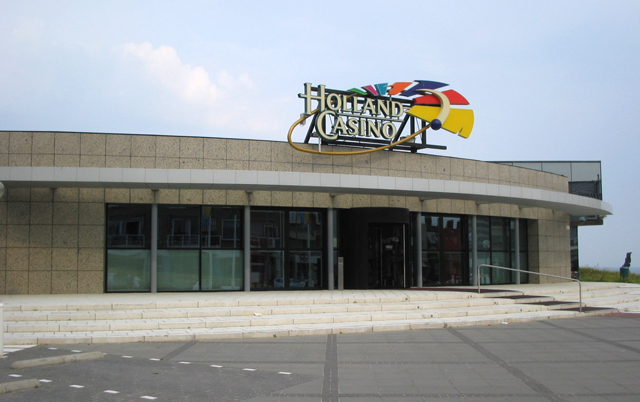 Located in front of the beach near the Zandvoort international race track. 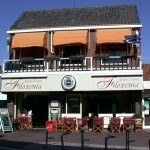 Excellent Mediterranean cuisine and typical Dutch food plus some of the best wines from all over the world. Order from the à la carte menu or let the chef surprise you with his culinary creations. 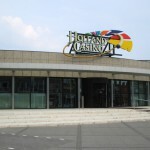 International cuisine at the casino. 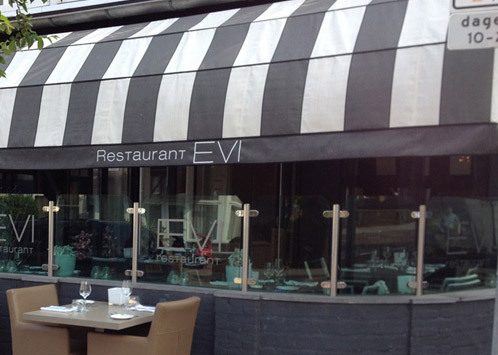 After trying your luck at the gaming tables, relax with a nice meal. 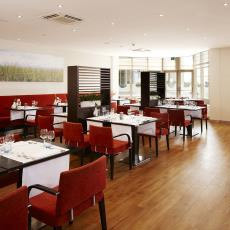 The stylish Circles restaurant is inside the casino and here you will find various brasserie meals as well as both an à la carte menu and a regular menu. 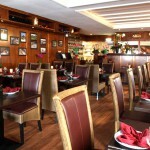 Attractively decorated Thai restaurant with a nice relaxed ambience. 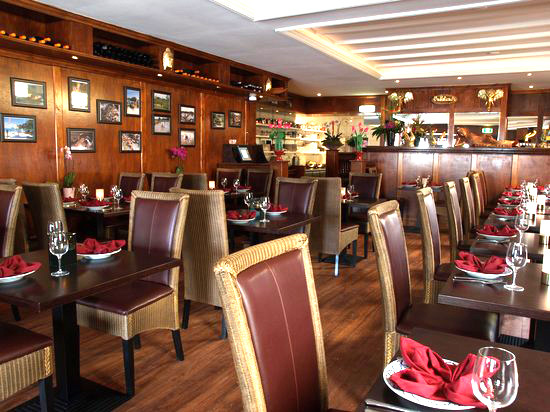 Wooden floors and lots of images of Thailand on the walls. Host very friendly. During high season closed on Wednesdays. During the rest of the week open from 5 pm to 10 pm.